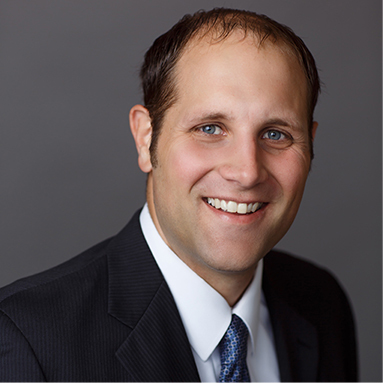 Darren joined Brown & Carlson as an Associate Attorney in 2010. Darren takes great pride in working efficiently and effectively with all parties to reach amicable settlements. When settlement is not possible, he aggressively and zealously represents clients at hearing. He practices in general litigation defense with an emphasis in workers’ compensation. Away from work, Darren enjoys spending summers at the lake with his wife and children. He is also an avid hockey fan and works as an on-ice referee/linesman at the youth, high school, and collegiate levels. Featured as a Rising Star of Law by Minnesota Law & Politics, since 2013 to the present. CALI Excellence for the Future Award.